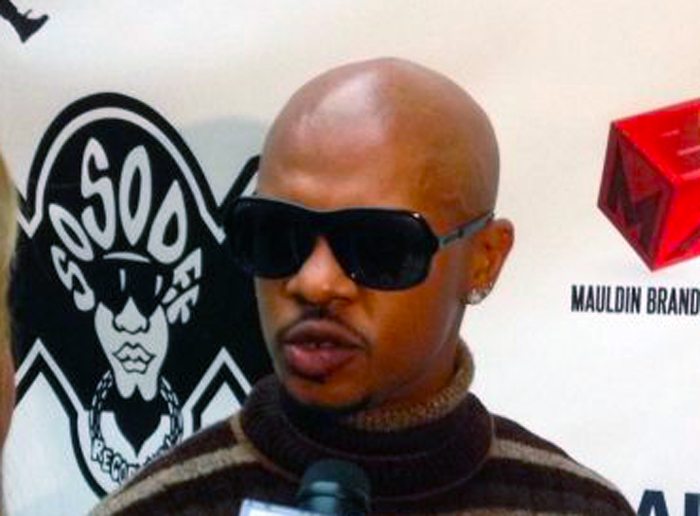 Chris Kelly -- one half of the 1990s rap group "Kris Kross" best known for the song "Jump" -- has died. "Mac Daddy," as he's also known as, was found unresponsive at his home in Atlanta at approximately 4:30pm this afternoon. Paramedics performed CPR on him and transported him to Atlanta Medical Center South, where he was pronounced dead at 5:33pm. According to first responders, it appears Chris died of a drug overdose, however the medical examiner is conducting an autopsy to determine the official cause of death. He was 34. Sidebar: We wonder if this record exec had anything to do with Chris' death? Update, May 2: According to Chris's family member, the rapper had an ""extensive history of drug use." In fact, his mother, Donna Kelly Pratt, told police on Tuesday night, Chris had taken a mixture of heroin and cocaine -- commonly known as "speedballs." Donna told police she had personally taken Chris home to recover from the drug use just as she had done several times before. Donna told cops her son had felt nauseous all morning before passing out. Here's the death incident/investigation report taken at the scene of the death.